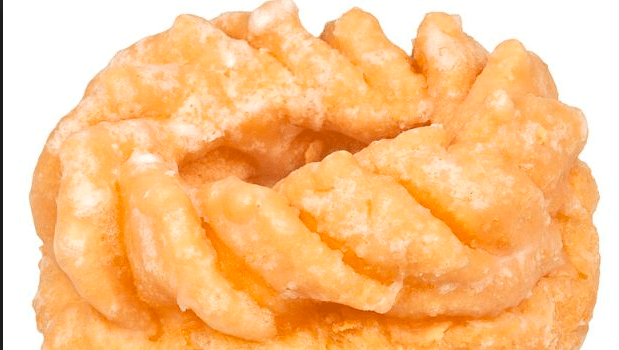 How to Make Cruller Recipe? Add peat eggs to the basin and mix well with a wooden spoon until sugar is completely dissolved. Eve, refined flour with baking powder in baking. To add milk, mix all the ingredients well in the basin. Divide dough into balls of size as well. “” “” “” I know that many food can be fond of cooking, but do not worry, if you do not make balls then whatever size you can do – the final product is going to be the same. Roll the balls in 3 “diameter round, which is 0.5 cm thick. Make a hole in the center of every round so that it looks like donuts. Fry in the frying pan until golden brown in color. How to Make Sai Bhaji Recipe? How to Make Cheesy Pizza? Next story How to Make Mathri Recipe? How to Make Peshawari Chana Recipe? Recipe-How to Make Rice Pudding (Kheer)? How to Make Paneer Tikka Recipe? Pickle-How to Make Punjabi Mango Pickle Recipe? How to Make Stuffed Red Chilli Pickle? How to Make Sweet Mango Pickle Recipe? How to Make Sweet and Sour Lemon Pickle? Astrology-What are Precious Gems in Astrology? Jokes-What is an adult joke?